I organize various photography tours and workshops that are aimed at passionate photographers of all levels who want to improve at their craft and have a great time doing that. My tours are conducted in English and Czech. My approach is always individual that guarantees a steep learning curve for both novice and experienced photographers. Make sure you don’t miss out on my special offers on my upcoming courses and workshops. 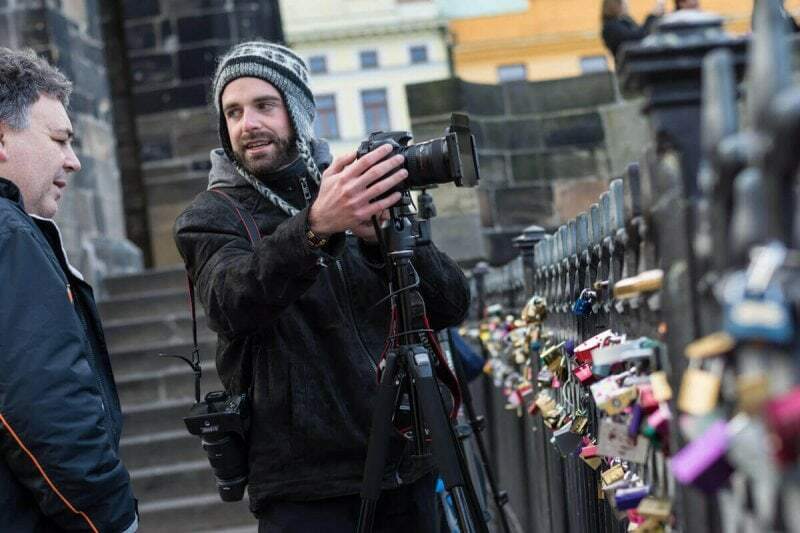 It’s a great tour for passionate and avid photographers who visit Prague for a short period of time. In 3,5 hours we will explore some of the best spots for photography in Prague. We will practice different genres of photography including architecture, long-exposures, street photography and a few others. Because of very small groups, there is plenty of time to give each participant individual feedback. This adventure expedition is meant for Czech and Slovak travelers and is not pure photography expedition, but rather focused on adventurous travel. This expedition is conducted in Czech. Its program focuses on visiting Myanmar’s hill tribe villages, eg. face tattooed women of Chin State, „lonckneck women“ of Padaung tribe, „black teeth“ people of Eng tribe and others. This expedition is targeted at Czech and Slovak travelers and is not pure photography expedition but rather focused on adventurous travel and hiking. This expedition is conducted in Czech. 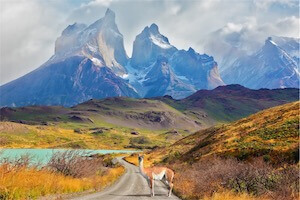 Its program features a 7-day trekking in Torres del Paine National Park in Chile, Perito Moreno Glacier and trekking in Los Glaciares National Park with view of famous Fitz Roy and Cerro Torre. This photography expedition is meant for Czech and Slovak photography enthusiasts and is conducted in Czech. The program is focused on landscape and nature photography in Icelandic Highlands. Thanks to long Icelandic days in the summer, we will have great long-lasting light conditions and thus plenty of time for shooting and sometimes we will shoot at night to catch sunset and sunrise. This road trip adventure expedition is targeted at Czech and Slovak travelers and is not pure photography expedition but rather focused on adventurous travel. This expedition is conducted in Czech. Its program features Yosemite National Park, Grand Canyon National Park, Zion National Park and Las Vegas. We will also visit many other national parks or preserves, eg. Arches, Death Valley, Bryce Canyon, Capitol Reef or Monument Valley in Navajo Tribe Reservation. This Utah photography tour is conducted in English and will focus on landscape photography in and around Capitol Reef National Park, Utah. 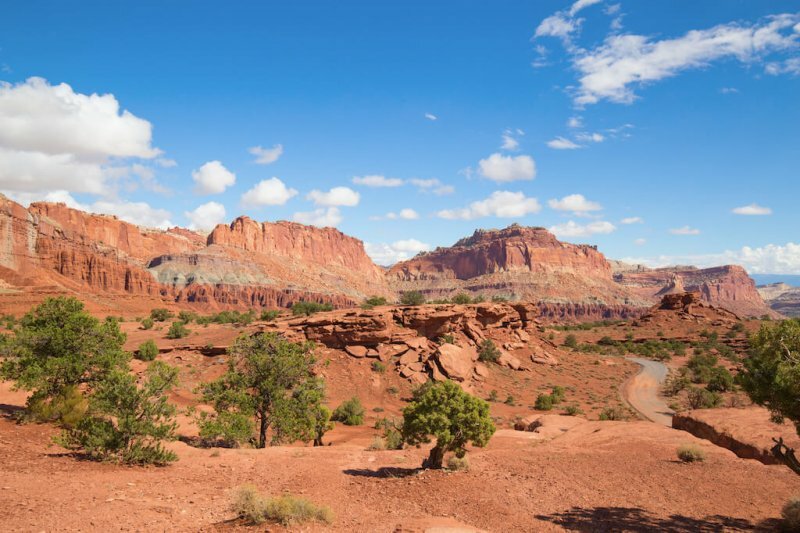 The Capitol Reef area boasts some of the United States’ most unknown geographic formations and pristine, underrated opportunities for iconic landscape photography. The fall colors peak in the river bottoms in Early November, adding new color tones to an already rich color palette. It’s run together with A.J. Rich. 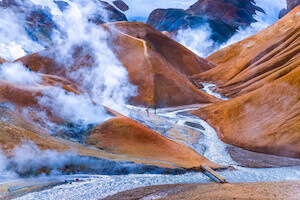 Iceland the ”Land of Ice and Fire” is one of the most spectacular places in the world. With such a diverse range of landscapes and natural phenomena, it makes any photographer hungry to explore this unique destination. Our photography subjects will range from immense glaciers and cascading waterfalls to black beaches with randomly placed blue ice fragments. Ever changing light conditions challenge us every time, but reward us later. Last but not least, the northern lights might dance in the sky, and we will be there to capture this unearthly spectacle. This photo tour is conducted in English. This adventure expedition is meant for Czech and Slovak travelers and is not pure photography expedition, but rather focused on adventurous travel. This expedition is conducted in Czech. Its program includes Myanmar’s finest locations like Bagan, Lake Inle, Shwedagon Pagoda and Mandalay with famous U-Bein bridge and many opportunities to shoot monks and always smiling locals. Myanmar (formerly Burma) is a world treasure because of its warm-hearted, smiling people who make it a truly magical photography destination for capturing candids and compelling portraits of locals, including monks. This photo tour is conducted in English. This expedition is meant for Czechs and Slovaks only and will cover the southern part of Peru including mystic Machu Picchu, traditional Cusco and Sacred Valley and sandy desert oasis Huacachina and other interesting locations. Photography tour in the Czech Republic is conducted in English and focuses on cityscape photography in three beautiful cities – Prague, Český Krumlov and Kutná Hora. It is organized together with Olé Travels and our participants will be accompanied by two professional photographers – myself and Arm Tahtawi. We will also include some post-processing sessions and show you how to get the most out of your pictures. This photography expedition is meant for Czech and Slovak photography enthusiasts and is conducted in Czech. The program is focused on landscape and nature photography. We will photograph countless waterfalls, icebergs on black basalt beaches, extraordinary rock formations, volcanoes and lava fields, Icelandic horses and perhaps even puffins. Thanks to long Icelandic days in the summer, we will have great long-lasting light conditions and thus plenty of time for shooting. This photography expedition is meant for Czech and Slovak photography enthusiasts and is conducted in Czech. The program is focused on landscape and nature photography. We will photograph in popular areas around Glencoe, Isle of Skye and Loch Lomond & The Trossachs. Possibly we may go to Isle of Lewis, too. Autumn will bring some spectacular colors to our landscapes and we will be there photographing. This photo tour will be focused on landscape photography. This photo tour is conducted in English. This photo tour will be focused on landscape and cityscape photography. Martin Bisof and I are working on the details. This photo tour is conducted in English. Czech Republic will amaze you not only with its majestic castles, medieval towns and cobbled streets surrounded by colourful houses but also with its rich nature and breathtaking landscapes. We have carefully designed a photo tour that combines the best photography locations with a true cultural experience. Workshop focuses on getting better at travel photography. You will learn how to approach different photography subjects on your travels, get inspiration what to shoot to bring home a complex collection of pictures for your storytelling, how to deal with your gear and what to bring, how to do photography research before the trip and much more. Workshop wlll introduce you to basics of landscape photography. You will learn how to use different filters, scout the location to get visually pleasing composition and how to work with exposure in order to capture the whole dynamic range of the scene. On this course you will learn to speed up your workflow and how to work with Adobe Lightroom 6/CC efficiently. We will focus mainly on library and develop modules and we will walk through the import to export process together. After the course, you will understand, why photographers love Lightroom that much.